We were one of the first providers of abrasives for chemical mechanical planarization (CMP), and we continue to deliver products that demonstrate a high level of performance and consistency. Continuous improvements and investments in our fumed silica manufacturing technology and statistical process control methods have helped our products evolve while continuing to provide reliable and consistent performance in the CMP industry. Additionally, our global manufacturing platform allows for manufacturing and technical support in Asia, Europe and North America. 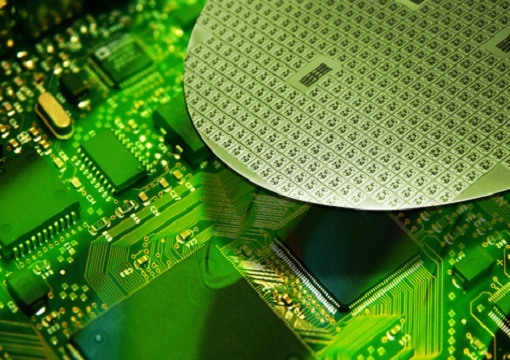 Since the mid-1990s, the use of CMP has grown rapidly in the semiconductor manufacturing industry. As a planarization technique, CMP facilitates smooth, clean and planar surfaces by using carefully formulated fumed metal oxide dispersions in conjunction with specially designed equipment and pads.